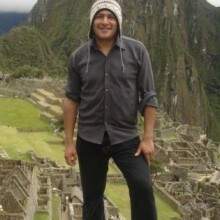 I am a licensed local tour guide, born in Urubamba which is known as the Sacred Valley. 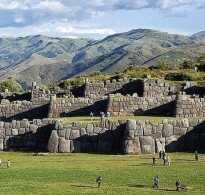 I have a long experience in arranging and guiding exclusive private tours and excursions in Machu Picchu, Sacred Valley, Cusco, Puno and other regions. 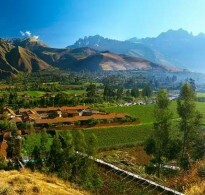 Whether you are coming single, with family or a big group of friend, I promise you an unforgettable experience in Peru and an ultimate break away from the crowds into the most intimate settings. 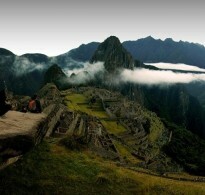 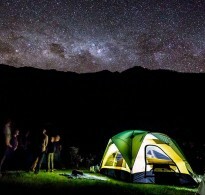 If you are looking for a new challenge and new experiences, then a tour in Peru may be just what you are looking for. 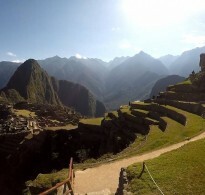 My approach to travel is to bring the best in both quality and value to my customers who look for a highly personalized, flexible travel experience in Machu Picchu, Sacred Valley, Cusco or any other place in Peru.